Talal Abu-Ghazaleh Global works on building capacities and awareness through seminars, courses, workshops and educational programs. • Membership in the Global Compact, a United Nations initiative of a voluntary nature that helps in building the welfare of societies. 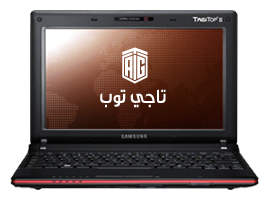 •Talal Abu-Ghazaleh Portable Computer Initiative (TAGITOP), the first of its type for cognitive learning. 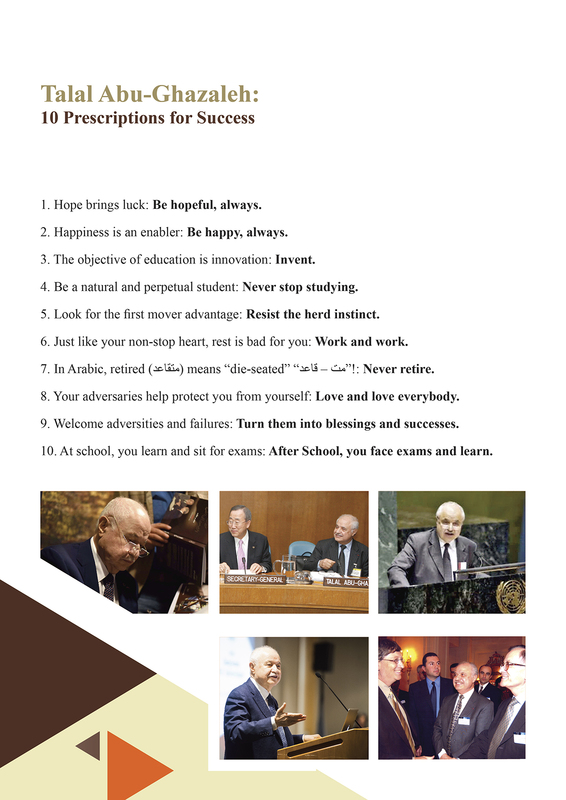 • Talal Abu-Ghazaleh Knowledge Society (TAG-KS) which serves 30,000 university students. • Economic Policy Development Forum: developmental project that deliberates economic issues and conducts studies. 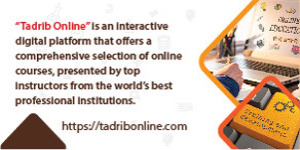 • Electronic Arab Encyclopedia Project- TAGIPEDIA: an electronic system for the dissemination of information through Internet. • The launch of the electronic Jerusalem market- to support Arab Palestinians in Jerusalem. It is an electronic portal and a live commercial marketplace between Palestine and the world. • The Palestinian Exchange Market: an electronic portal for the facilitation of work of Palestinian business people with the world. • Jordanian Association for Family-Owned Businesses: to raise awareness on and develop standards of governance. • Abu-Ghazaleh initiative for the creation of Arab Alliance for the Service Industry. • TAG.Global’s cooperation with Qatar Centre for Supporting Civil Society and the Regional Network for Corporate Social Responsibility. • A package of professional services to improve the role and performance of Jordan News Agency (Petra). • Talal Abu-Ghazaleh Forum: A space for dialogue and exchange of knowledge. • Centre of Governance: for raising awareness and for the exercise of the social role in serving the society. • The Arab Website Expert Association: for the training and building capacity of the new generations. • Abu-Ghazaleh Arab Youth Initiative: a knowledge-based summit for the youth and an award for innovators. • Talal Abu-Ghazaleh Cambridge Centre for IT Skills: contributing the building of knowledge society. • Talal Abu-Ghazaleh Centre: for the refurbishment of computers and their distribution among charitable organizations and schools. • E-training Center in Gaza: to provide the youth with electronic knowledge skills. • Cooperation between TAG.Global and the International Relief Organization: Training hundreds of people in Jordan on entrepreneurship skills. •Support and train researchers and students and prepare them for the labor market. • A program for the empowerment of women in Bahrain in cooperation with the Women’s Supreme Council. • A training program for recent graduates in Jordan’s refugee camps. •Moot Court Competition: for law students, to train them on adjudication in intellectual property matters. • “ֺTest Your Knowledge” Competition on Trademark Symbols: to measure knowledge of trademarks and symbols. • Arab ICT Network: to motivate social development of the deprived peoples of the region. • Cooperation with accounting and auditing associations in the Arab world. • Improve Arab intellectual property laws. • Talal Abu-Ghazaleh Knowledge Award: grants scholarships to distinctive Palestinians to study at TAGSB. • Talal Abu-Ghazaleh’s grant given to West Bank and Gaza citizens to attain Certified Arab Professional Accountant qualifications. • Grant to first-ranked Arabic university graduates in Accounting to attain the Certified Arab Professional Accountant qualification. • Launch of the Adel Al-Sa’di Award for Excellence for the first-ranked student in the Arab Certified Accountants Society. • TAG.Global is a partner to Prince Sultan bin Abd-Alaziz Award for Business Youth.